Today Judgment Director Toshihiro Nagoshi hosted his usual Sega Nama livestream, and he had a few comments to do on Judgment’s hasty removal from sale in Japan due to the arrest of actor Pierre Taki, who plays a role in the game. Nagoshi-san mentioned that he was surprised by Pierre Taki’s arrest, which he learned about from the news in the middle of the night. At that point, the team started discussing what to do after announcing the suspension of sales as a preemptive measure. The decision was voted on internally since there was no consensus on what course of action to take. Some thought that the game was unrelated to the actor’s arrest and it shouldn’t be impacted by it, while others argued the opposite stance. Nagoshi-san himself believes that both opinions have merit, and there was no absolute right answer. Interestingly, we hear that the game is now almost completely sold-through as there was a spike in purchases after the announcement. 97% of the shipped copies have been sold. At some point, Judgment was ranked third on Amazon Japan despite having been out for a while. 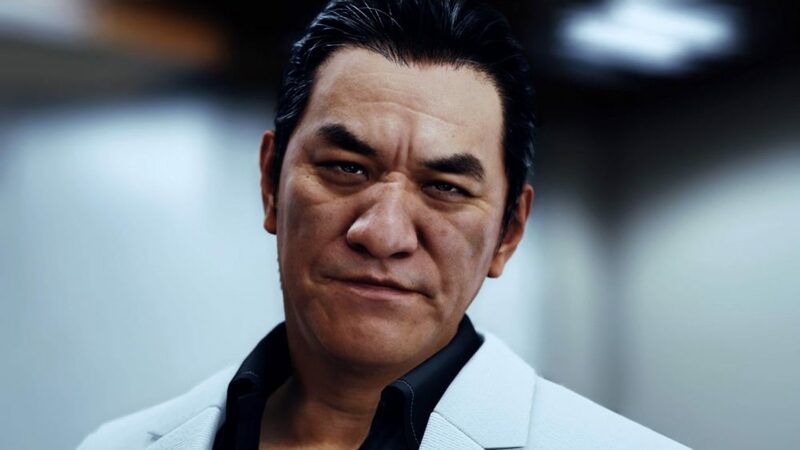 Nagoshi-san also denied rumors spread by Japanese press outlets alleging that Sega already has Judgment 2 and 3 in the plans. Nothing of that has any substance, for the moment. if a sequel is ever developed, Kyohei Hamura (Pierre Taki’s character) won’t be playing any role in it. 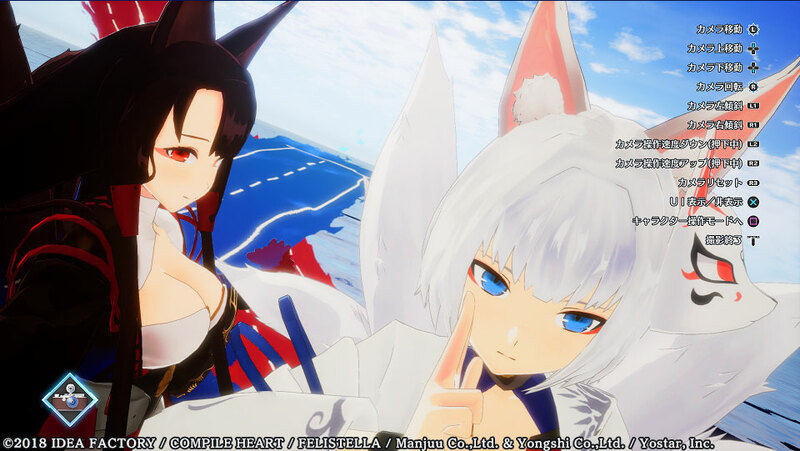 Recently, the western arm of Sega announced that the North American and European PS4 releases planned for June 25 will not be impacted, but Pierre Taki’s likeness and voice in the game will be replaced.